Safe Web for kids - Sandbox browser for schools, kiosks and family protection Safe Web for kids - Sandbox browser for schools, kiosks and family protection | Safe Web is a web browser for iPhone and iPad devices. Don’t worry about what your children browse as they will only see what you let them see. Safe Web is a whitelist based Internet browser that only allows to navigate to some predefined websites or domains of your choose. Apart from that, Safe Web creates a sandbox environment where the user can’t leave the bookmarked websites domains. 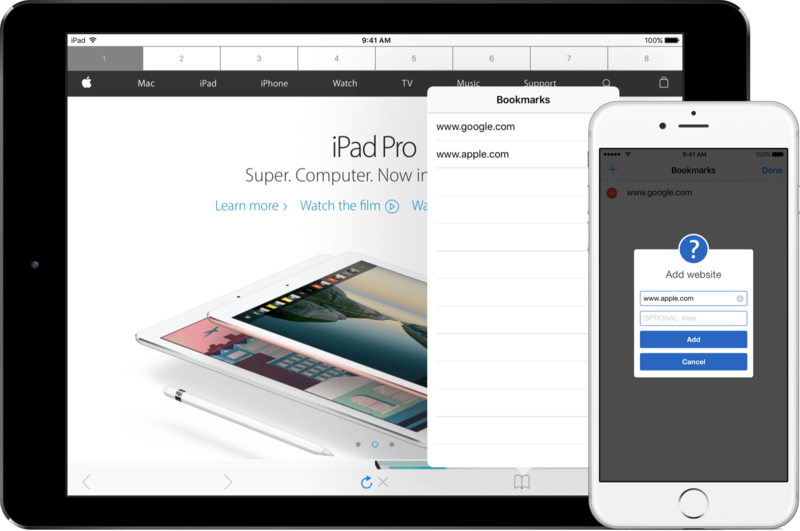 Do you know what they browse with your iOS device? 12% of Internet sites are of adult content. 25% of all search engines requests are adult content oriented. 34% of Internet users have experienced unwanted exposure to adult content. 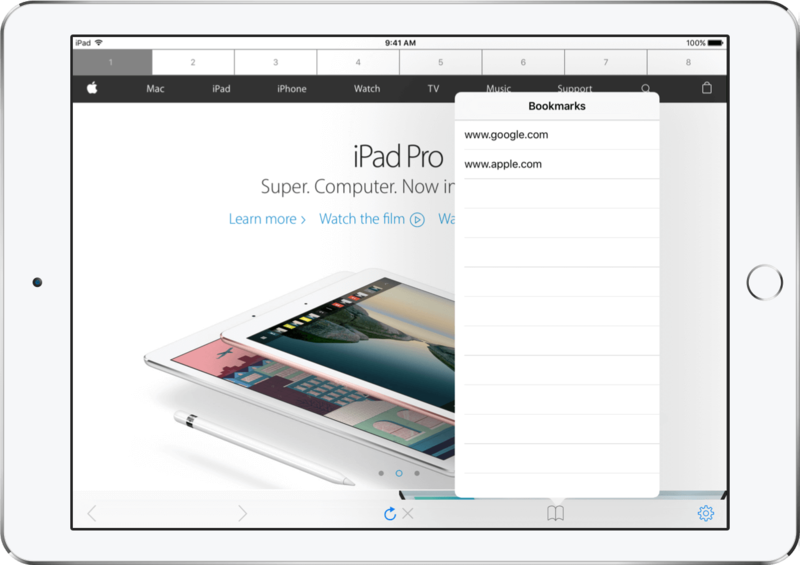 Safe Web is a web browser for iPhone and iPad devices. Don’t worry about what your children browse as they will only see what you let them see. Safe Web is a whitelist based Internet browser that only allows navigation to your predefined websites or domains. It creates a sandbox environment where the user can’t leave the bookmarked websites. For example: you can have google.com unlocked but they cannot browse to any search result that is not in the whitelist. They exist other filtering solutions but they are based on just filtering already known dangerous websites. Don’t trust in this kind of browsers! Hundreds of harmful sites are appearing everyday and that kind of browsers will not filter them until several weeks or months, meanwhile… your children are exposed to them. With Safe Web it won’t happen again! It runs in a safe sandbox where navigation is only allowed to the domains and websites in the whitelist. Less is more minimalistic design. Simple and easy. Based on Apple's Webkit engine state-of-the-art technology. Enabled for full gesture navigation. Easy to setup password protected interface for bookmarks settings. Password recovery funcionality. Buy it once and use it in all of your iOS devices: iPhones or iPads. Only bookmarked websites in the whitelist can be loaded. It gives total control and security. Universal app, both for iPhone and iPad.